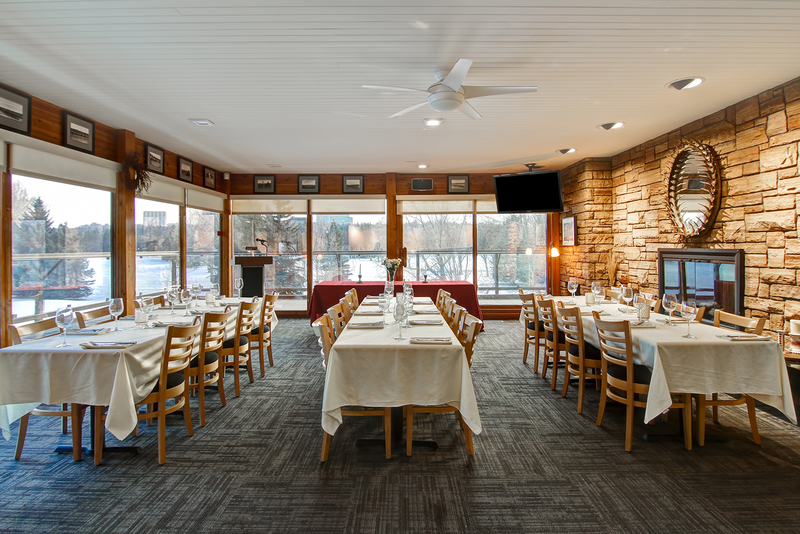 Nestled in the heart of Edmonton’s scenic River Valley, Victoria Golf Course Social Room is located minutes from the downtown core and offers the perfect place to host a magical winter event or summer golf tournament. The room features a cozy gas fireplace, floor to ceiling windows, ample free parking and an amazing view of the Victoria Golf Course. 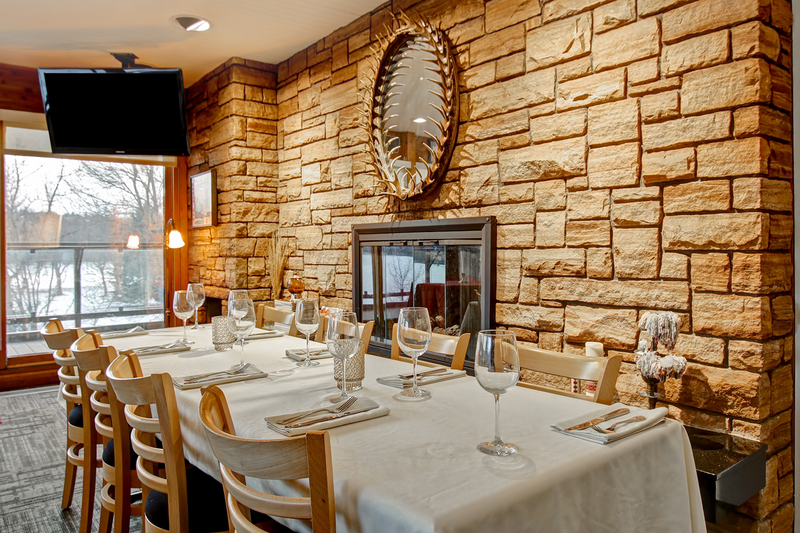 The Social Room is furnished and preset with round tables that will seat up to 80 guests. There is limited access to the internet and guests are required to provide their own A/V equipment. This facility is not wheelchair accessible. For regular rental rates, view Events and Special Occasion Rentals. For tournament rates and information, see Victoria Golf Course Tournament Package. 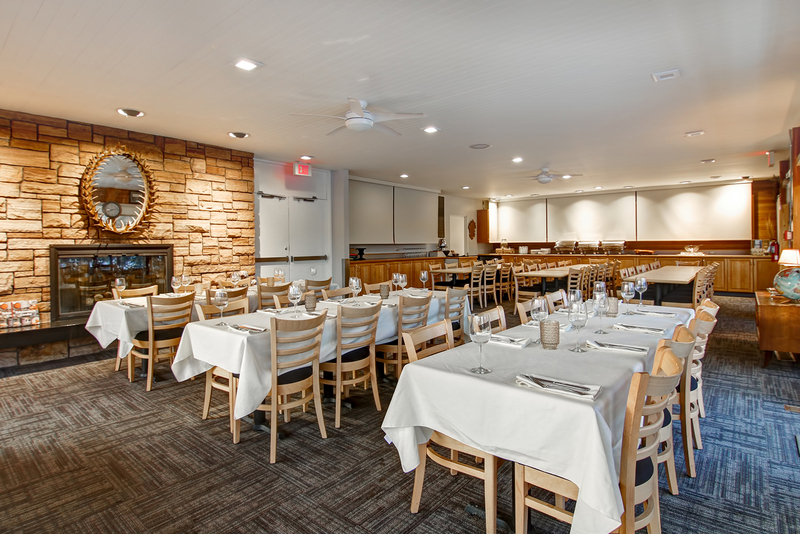 For Special Occasion bookings, call the Bookings and Rentals Representatives at 780-496-8355 or e-mail clubhouserentals@edmonton.ca to book your event. Plan your next major golf tournament at the Victoria Golf Course and enjoy a fully catered event. Celebrate your special occasion at the Victoria Golf Course Clubhouse.